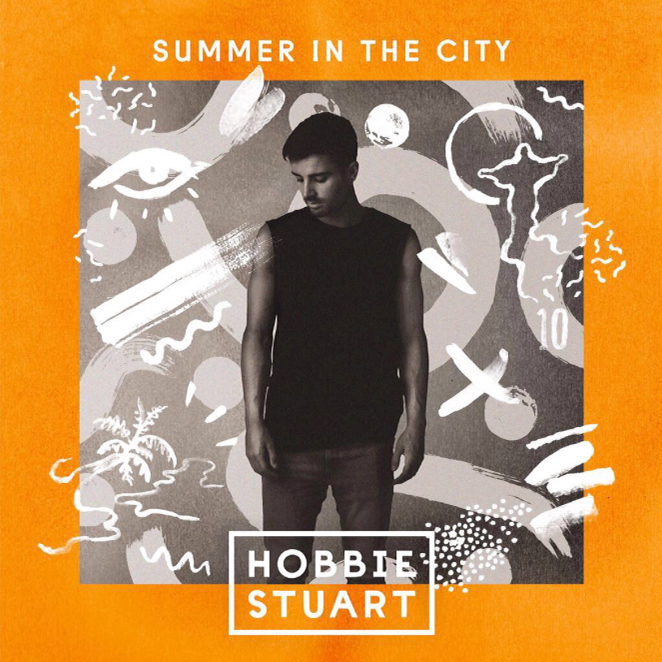 Hobbie Stuart - Summer In The City!! Earlier this year I worked with Hobbie Stuart on his EP cover, I was asked to do the photography and It was a pleasure to be apart of this project, it is currently sitting in the top 20 of the i-tunes chart and this is nothing but deserved - Buy your copy here! !